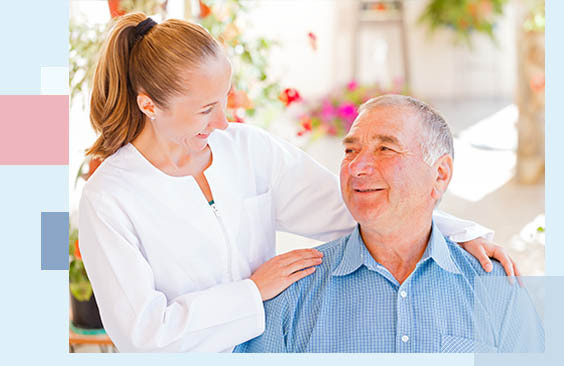 Broadway Home Care assures you and your loved ones the highest in quality health care at home. Fill out the form below to get the right care right away. We shine bright among home care providers. 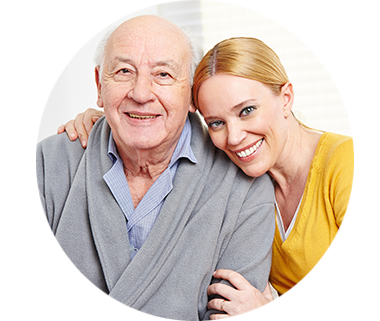 Broadway Home Care places your loved one's health and well-being above all else. By providing them with our highly trained and compassionate caregivers, we make sure all their individual needs are met. In addition, our caregivers work towards creating a lasting healthy and nurturing environment to all parties involved. In addition to providing the highest quality of care to our patients, at Broadway Home Care we offer personalized services that make our clients and patients feel as if they are being cared for by their own family. We will be with you every step of the way from the time you contact us until you find your best caregiving and home care program. Assistance with all your daily needs. Highly skilled and trained personal caregivers. Dedicated, helpful, and friendly staff . Home care plans that are especially formulated for individual patients. Part-time and full time caregivers.